Sworn to preserve intergalactic order, the Green Lantern Corps has existed for centuries. 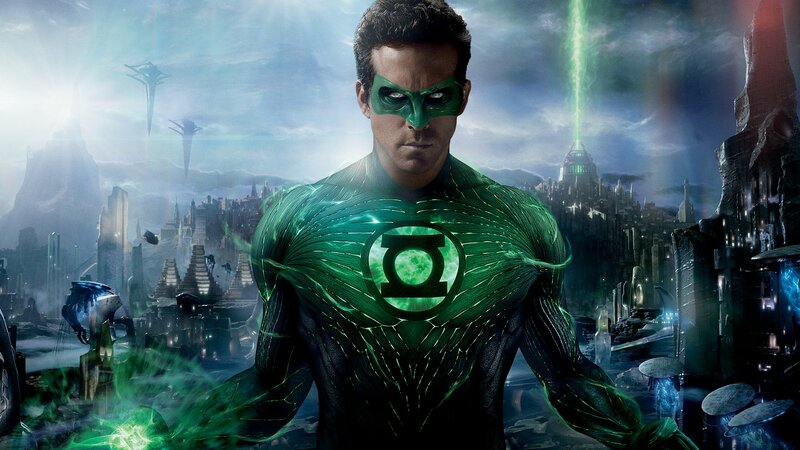 Its newest recruit, Hal Jordan (Ryan Reynolds), is the first human to join the ranks. The Green Lanterns have little regard for humans, who have thus far been unable to harness the powers of the ring each member wears. But Jordan, a gifted and cocky test pilot, may be the corps' only hope when a new enemy called Parallax threatens the universal balance of power.